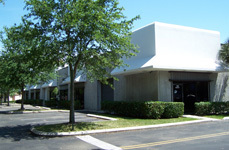 We have over 60 years experience completing projects all through Southeast Florida. 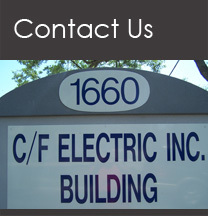 From schools to runway lighting we are fully equipped to handle any of your electrical needs. Our Service Department is second to none and has many long lasting relationships with clients from Dade County to West Palm Beach. Contact us today and let us know how we can help you.